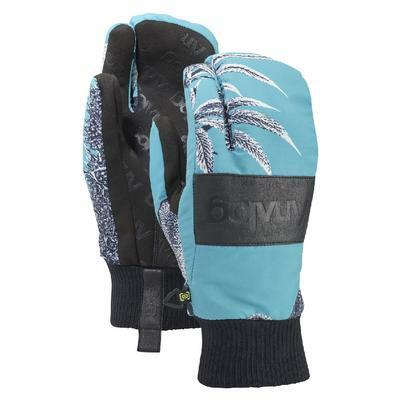 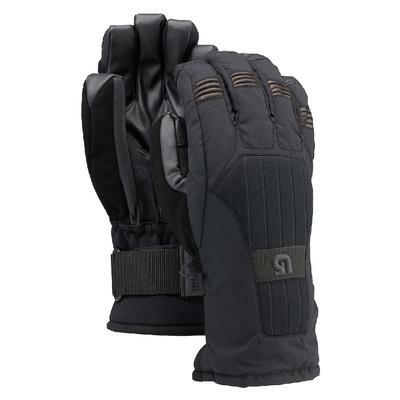 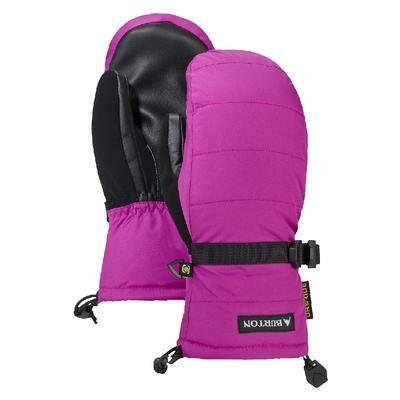 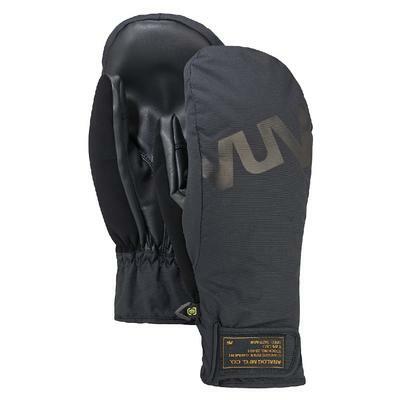 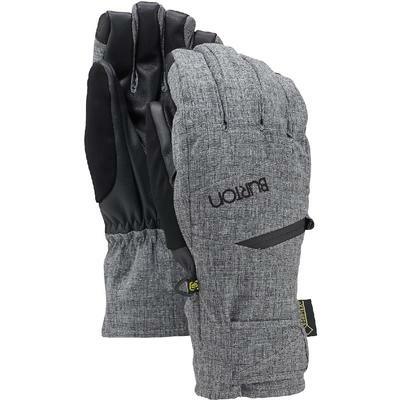 Keep your fingers and hands toasty warm with Burton Gloves and Mittens. 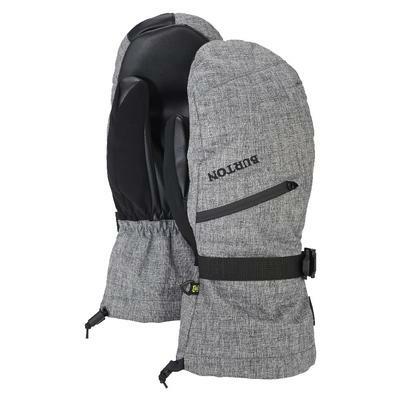 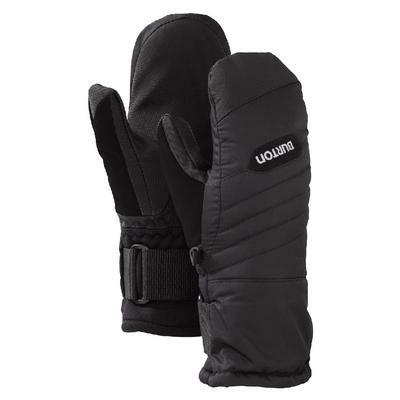 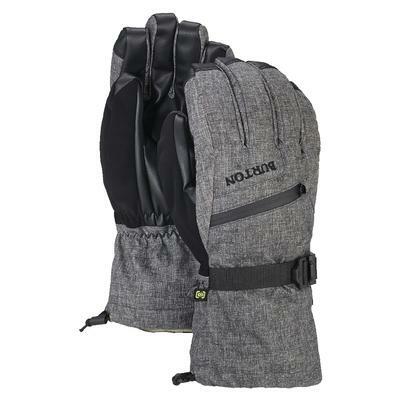 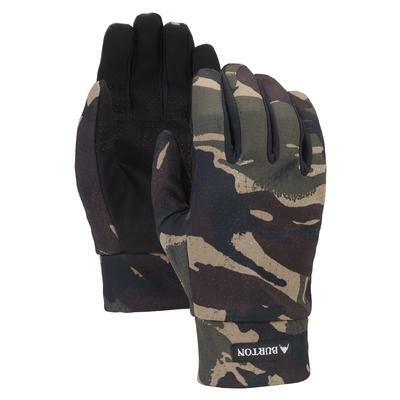 Burton’s specially designed DryRIDE ultra and dura-shells and Gore Tex keep moisture out while quick drying fleece linings wick moisture away from your hands from the inside out Choose from Thermacore, Thinsulate and natural down insulation for warmth on the coldest of days. 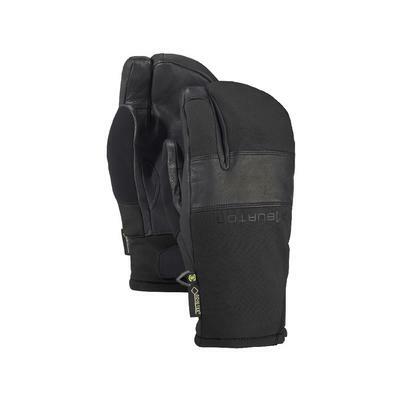 Tweet and take selfies from the lift without ever having to expose your hands to the elements with Screengrab thumb and finger tips. 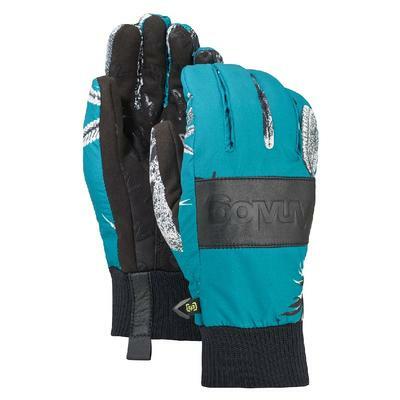 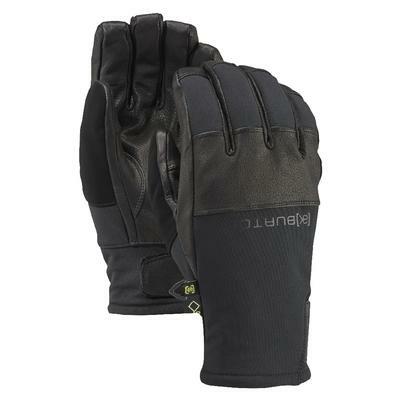 Burton gloves and mittens ensure that you can still feel your fingers even after a long lift ride in the middle of January.